Granite Benchtop Repairs / When it comes to Granite Benchtop Repairs, ChipFix is the company to trust. 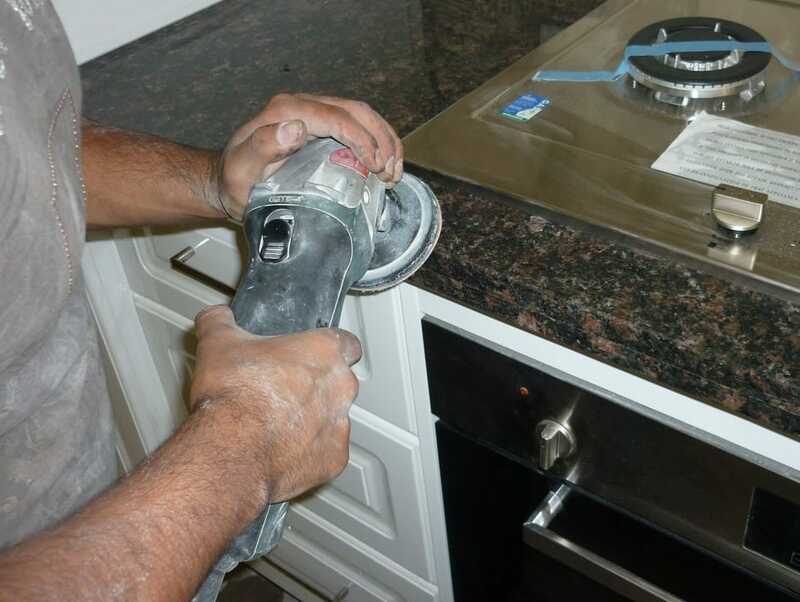 We provide excellent service for restoring your granite surfaces. Scratches, cracks, and chipped edges on bench tops can be anything but pleasant and granite benchtop repairs may be needed. If left unrepaired, these damages can cause more problems on your bench top. Fortunately, this doesn’t always have to be the case. ChipFix can provide cost-effective solutions to granite benchtop repairs repair and will restore your bench top to its best condition. We offer bench top repairs on all types of hard surfaces, from ceramic, marble, granite, to engineered stones. With our expertise, you don’t have to spend extra on replacement costs; we’ll give you a quote that is right for your budget. Using a specially formulated resin, we can replenish the texture of your hard surface. We make sure the resin matches the colour of your original finish. With our quality sealers and resin, we’ll make sure that your hard surface can stay in its best condition even after many years. Our team is composed of highly experienced technicians who can conduct bath and kitchen bench top repairs without any delay. We work with great efficiency to get the job done within schedule so you don’t have to worry about any interruption in your daily routines. ChipFix also places great value in client satisfaction. We don’t settle for second-rate results; we strive to put 100% effort in every project we handle. We aim to deliver a sleek and flawless surface after we finish repairing it. Don’t let scratches and chipped edges ruin the beauty of your bench top. Call ChipFix for more information about our granite bench top repairs. Send us a picture of your bench top so we can evaluate the damage and plan the restoration process.